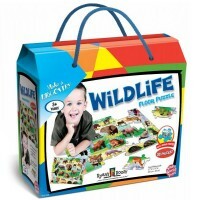 This Crocodile Creek 100 piece floor puzzle is challenging and fun for curious children to learn the different species of wild animals. 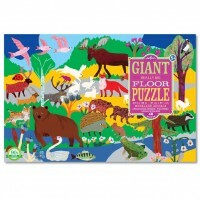 Young animal lovers are sure to be excited about the new Crocodile Creek's puzzle series, Thirty Six Animals Puzzles. 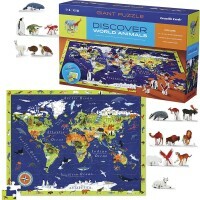 This 100 piece floor puzzle is challenging and fun for curious children to learn the different species of world animals. 36 Wild Animals 100 pc Jigsaw Puzzle in a Gift Canister features an artistically illustrated jigsaw that shows realistic images of the fascinating creatures that inhabit our planet. 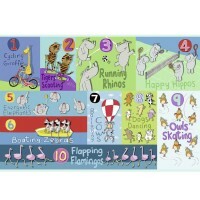 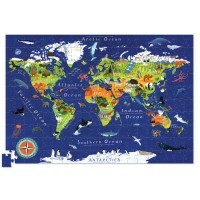 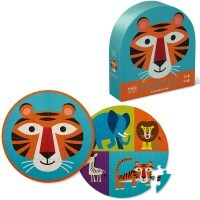 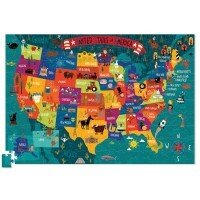 The wild animals puzzle set contains a chart which lists each animal’s name in multiple languages. 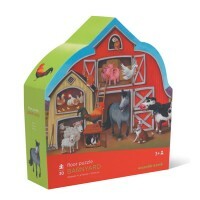 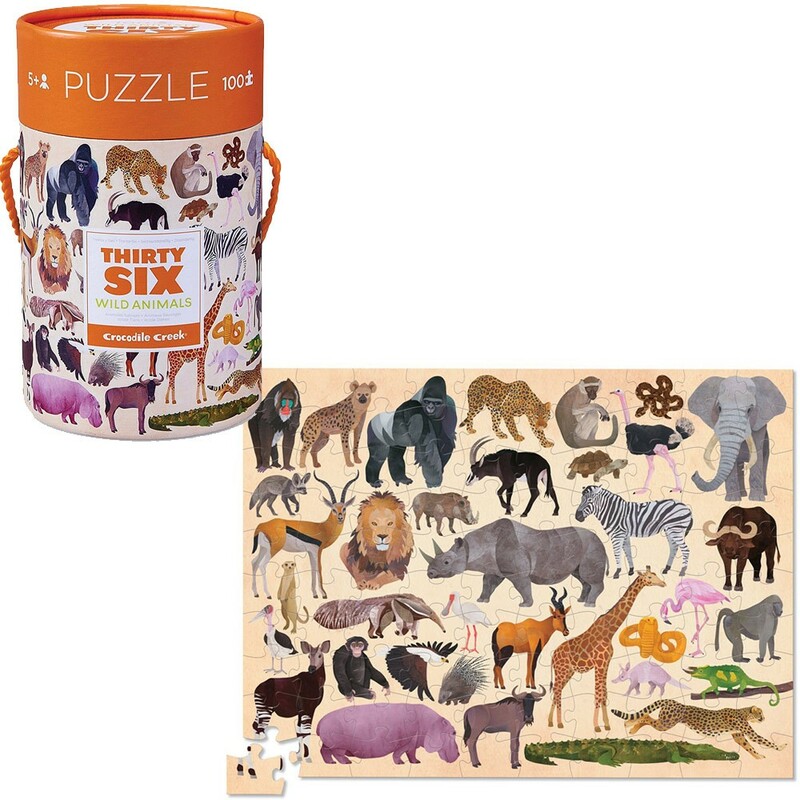 The animal puzzle comes in a neat storage canister with a carrying handle. 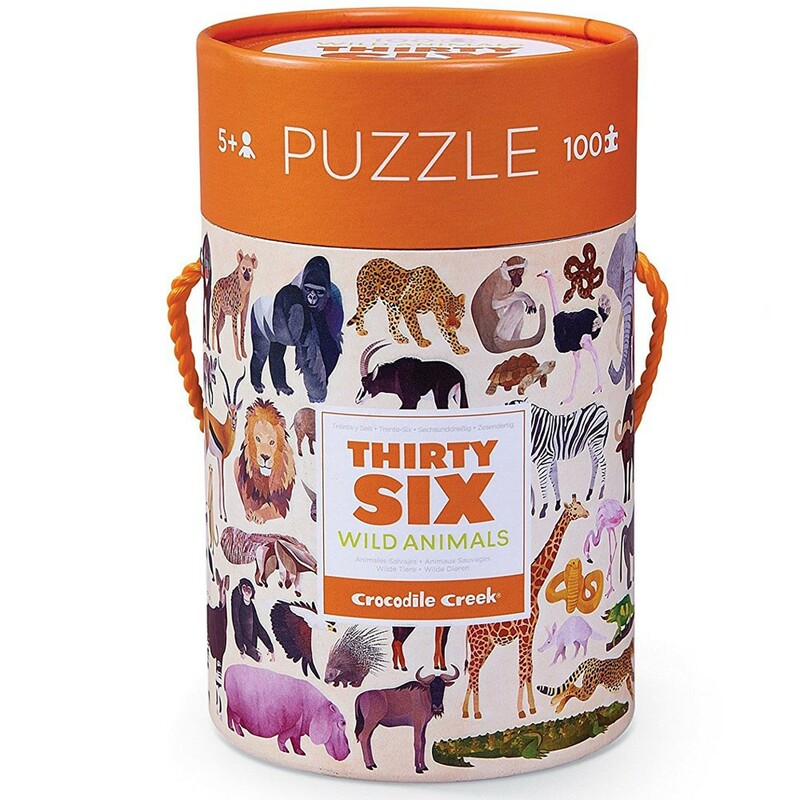 As all Crocodile Creek's puzzles, this animal puzzle from Educational Toys Planet, is printed with soy-based ink on recycled cardboard, and conforms to or exceeds both U.S. and European safety standards. 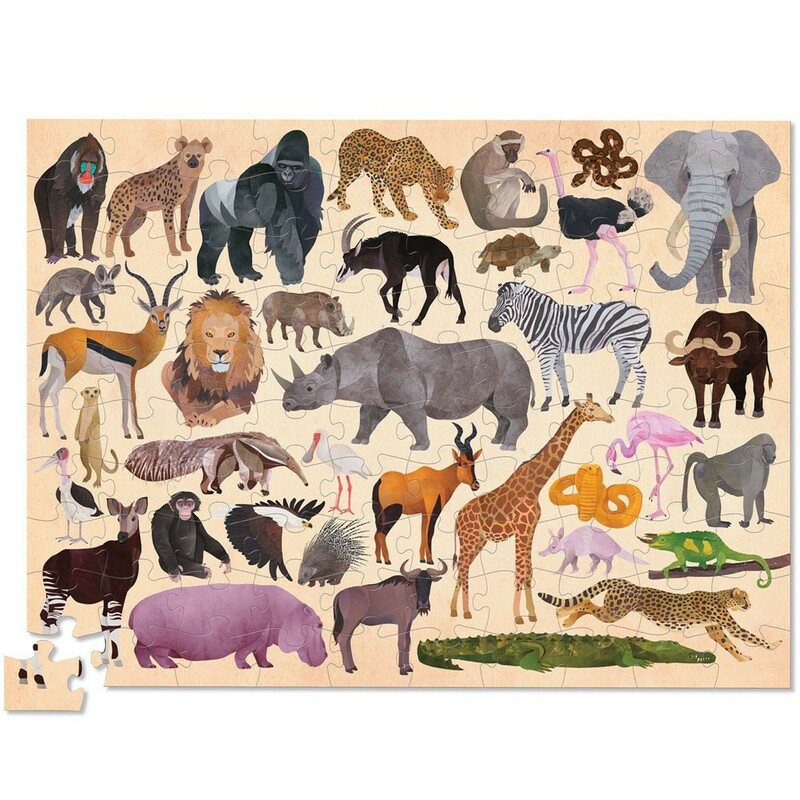 The assembled 36 animals jigsaw measures 14 x 19 inches. 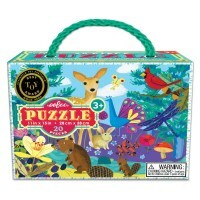 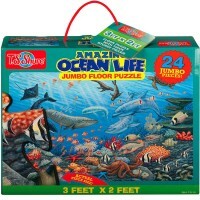 Dimensions of package 0.25" x 14" x 19"
Write your own review of 36 Wild Animals 100 pc Jigsaw Puzzle in a Gift Canister.